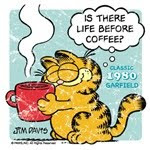 Life !!! 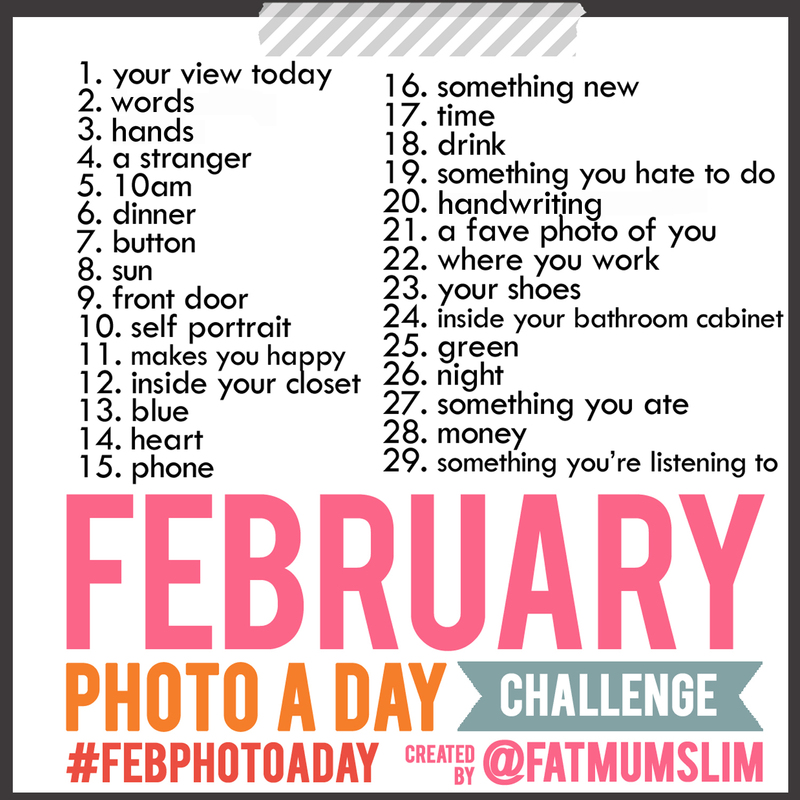 : February A photo a Day Challenge !! 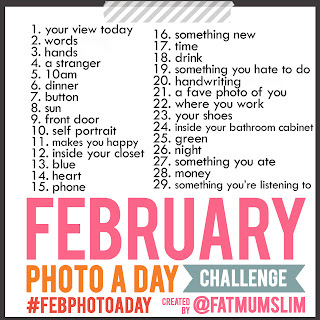 February A photo a Day Challenge !! facebook. I found it very interesting and tempting, but I resisted. Again came across it when one of the bloggers, whose blog I follow, also has taken it up. This time I couldn't resist. Anyways, besides the point. The point being, I am taking up this challenge, from today. So here is today's photo.